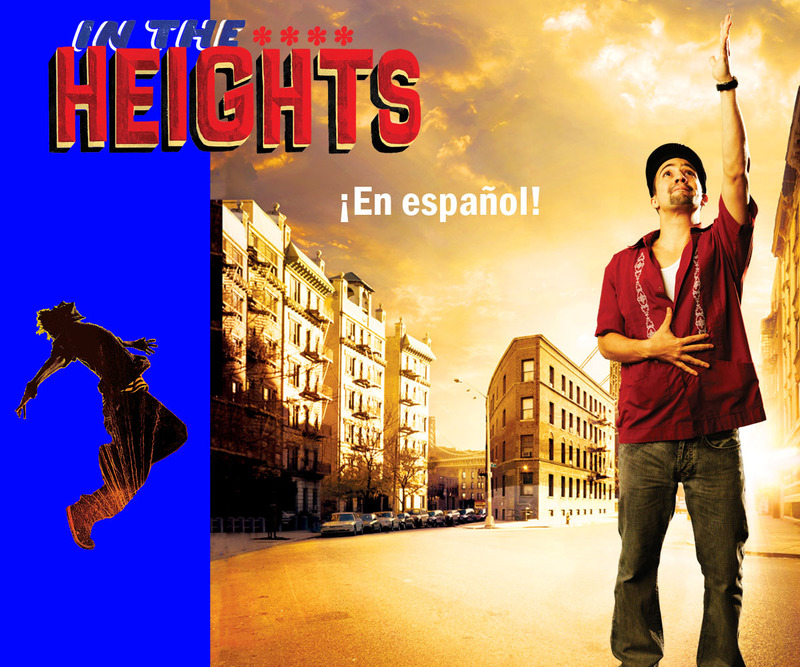 New York’s Washington Heights is a vibrant community on the brink of change, where the biggest struggle can be which traditions you take with you and which you leave behind. With its gripping tale of hopes and dreams, this groundbreaking musical is the next chapter in the multicultural American story. Luis Salgado is a Puerto Rican performer, director, choreographer, and producer who has appeared on Broadway, film, television, and stages around the world. Currently he is appearing on Broadway in On Your Feet, In the Heights, and has appeared in A Chorus Line, The Mambo Kings, and Women on the Verge of a Nervous Breakdown, among others. He has directed, choreographed and developed such new shows as Song of Solomon, Zapata the Musical, Shafrika The White Girl, and DC-7: The Roberto Clemente Story, which he also choreographed at GALA in 2013. Industry Night: Preview. Thursday, April 20, 2017 at 8 pm. Press Night: Friday, April 21, 2017 at 8 pm. Talk-back with director Luis Salgado and part of the cast. Noche de GALA: Saturday, April 22, 2017 at 8 pm. Student Matinees: April 26, May 5, May 12, and May 19 at 10:30 am. For more information, email education@galatheatre.org. PATRONS WHO ARRIVE LATE WILL BE SEATED AT DISCRETION OF MANAGEMENT. Tickets: Dynamic pricing starting January 16, 2017. * You must present a valid ID at the Will Call. ** All tickets must be purchased in one transaction. Purchases over the phone available until April 14 at 5 pm. Available until April 15, 2017 online. Tickets for Noche de GALA are $100 per person and $175 per couple.